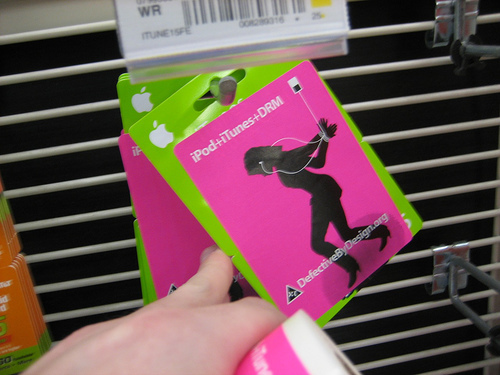 Apple today announced that the iTunes Store surpassed Wal-Mart to become the number one music retailer in the US, based on the latest data from the NPD Group*. With over 50 million customers, iTunes has sold over four billion songs and features the world’s largest music catalog of over six million songs. Previous Post Kelley Stoltz Adds Union Hall Show!